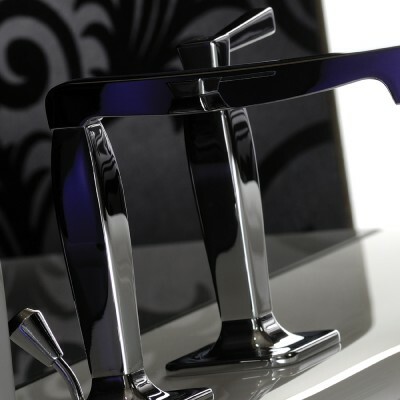 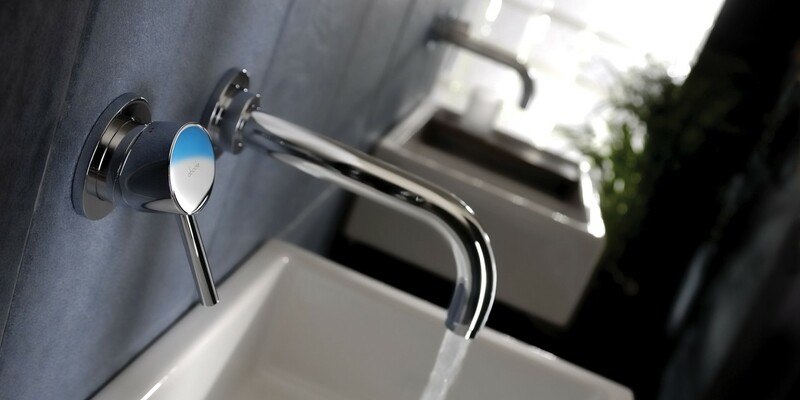 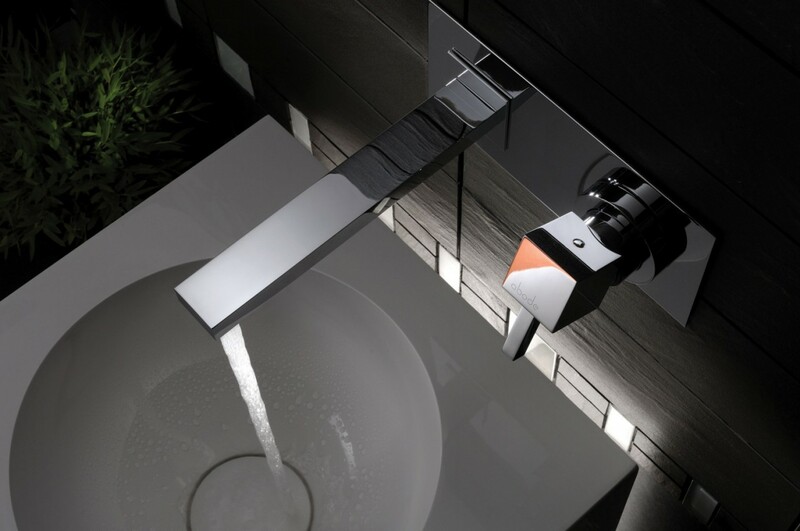 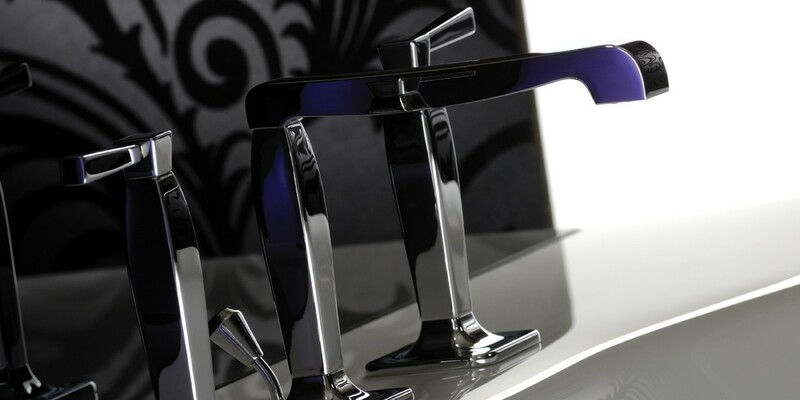 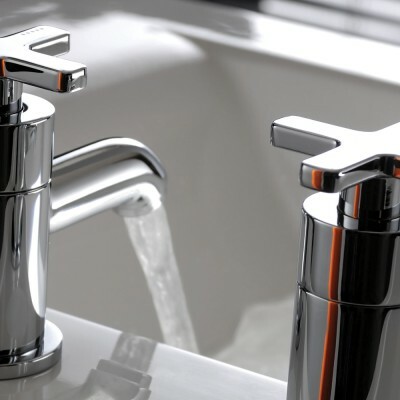 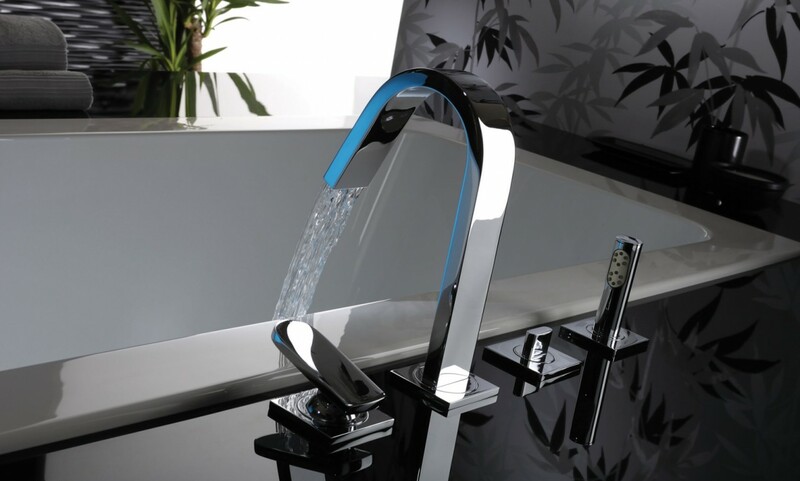 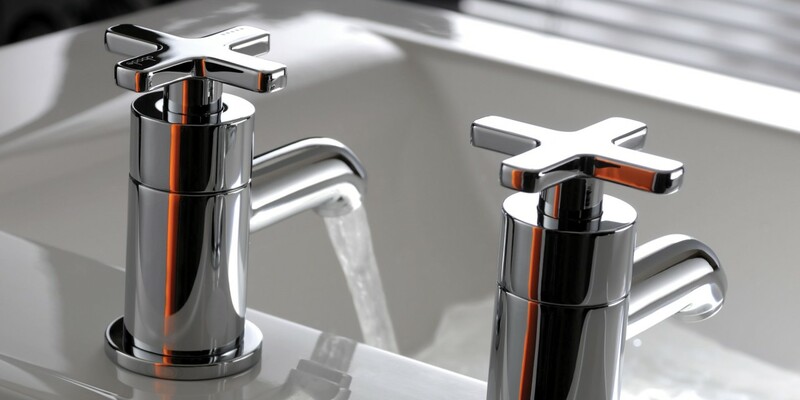 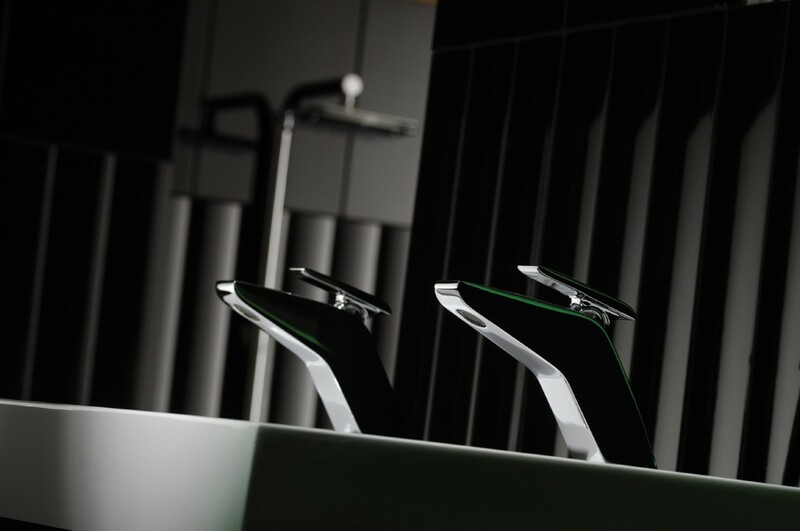 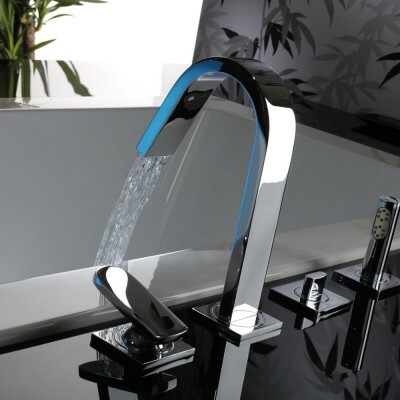 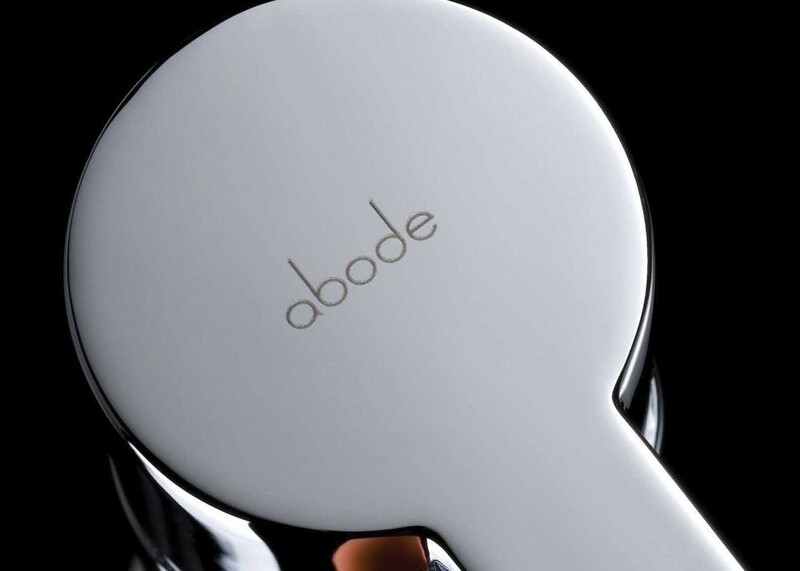 Welcome to the Abode ranges of kitchen taps, sinks and bathroom products created for people who want the perfect blend of modern design, performance and sheer quality. 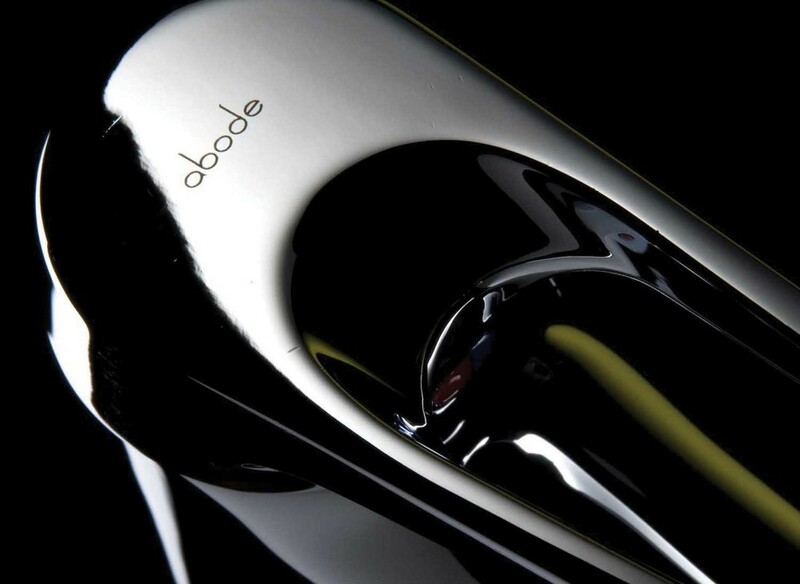 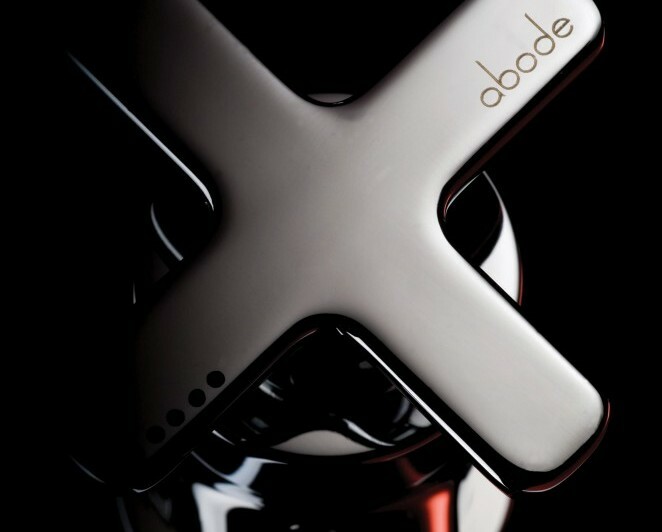 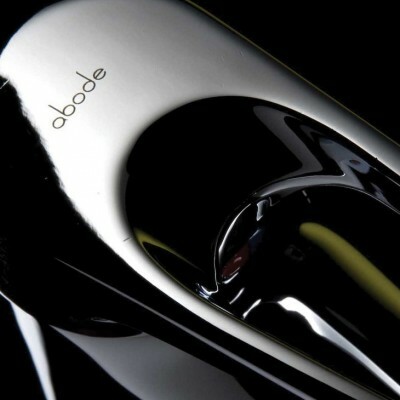 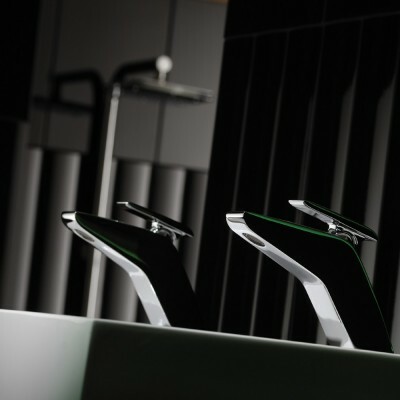 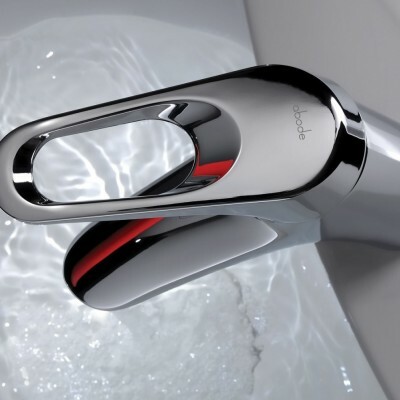 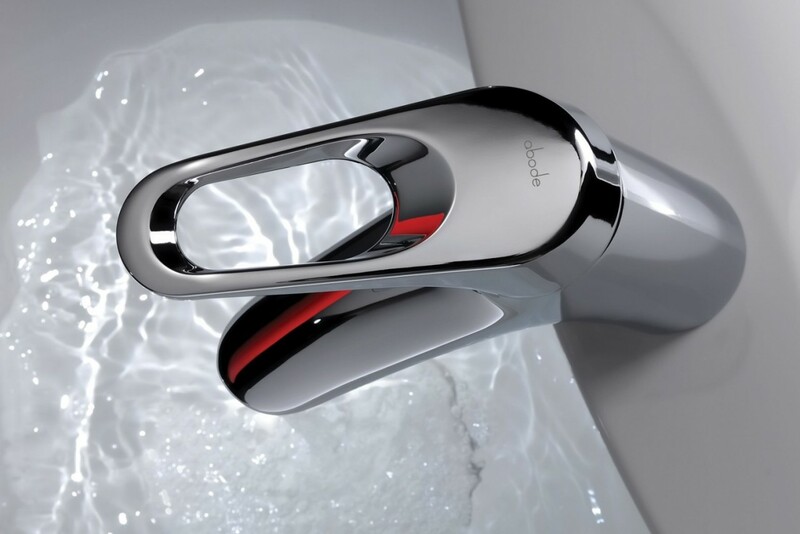 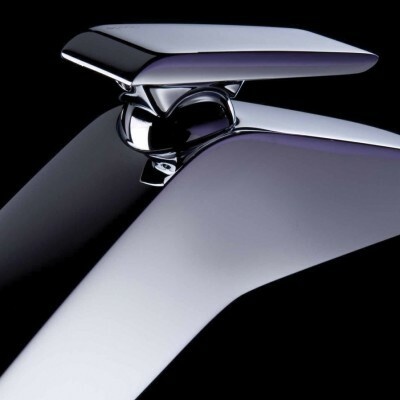 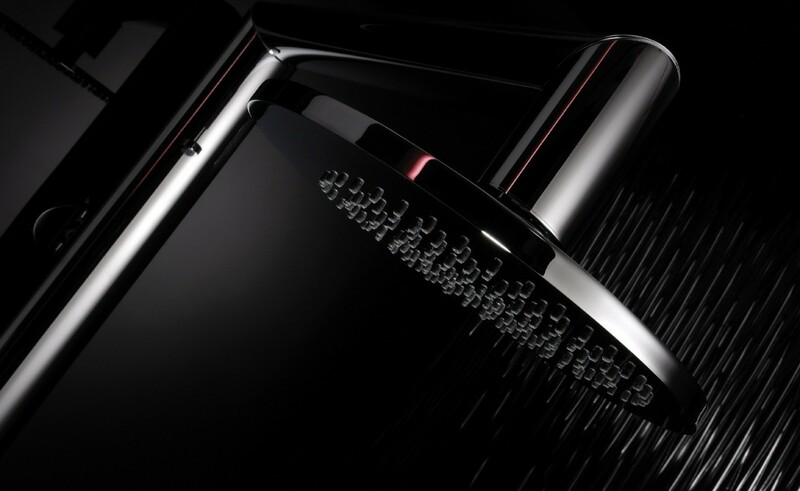 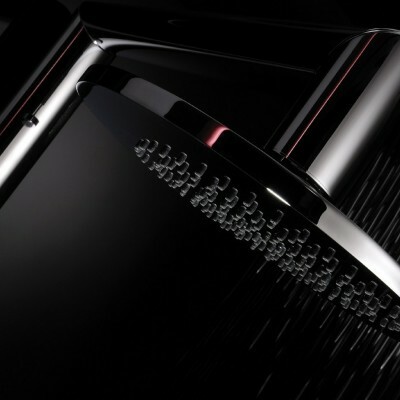 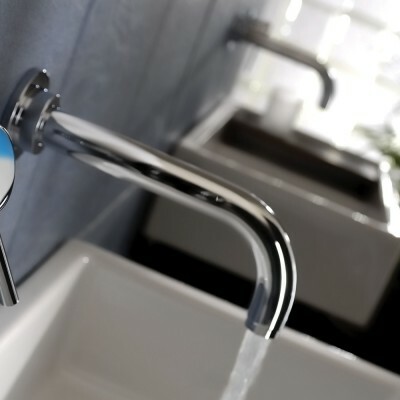 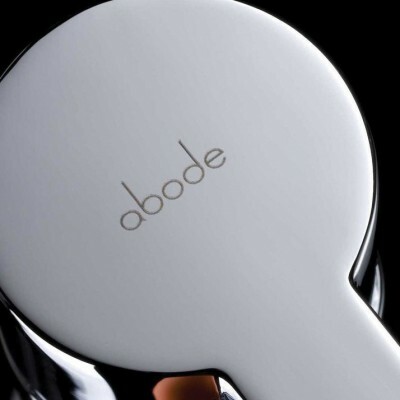 Each and every detail on Abode taps, sinks and showers serve a purpose. 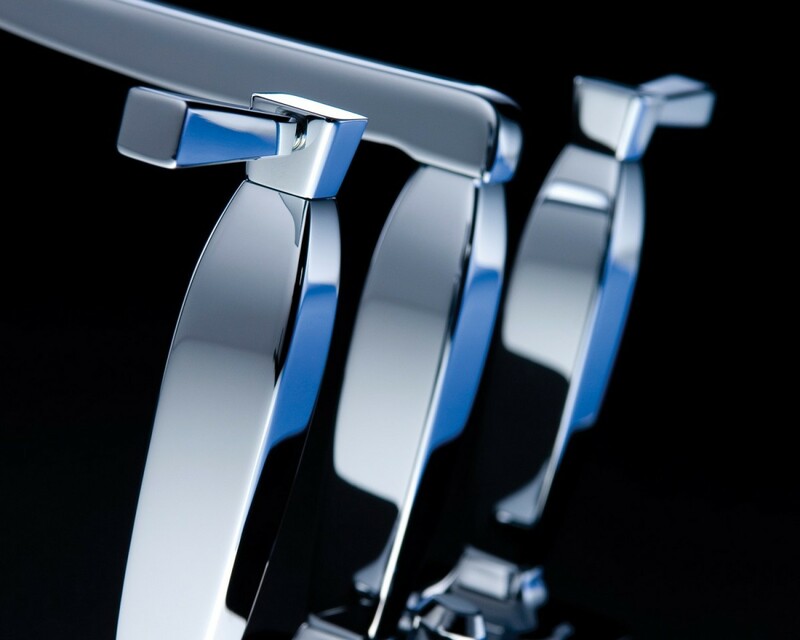 Every form performs a function, beautifully. 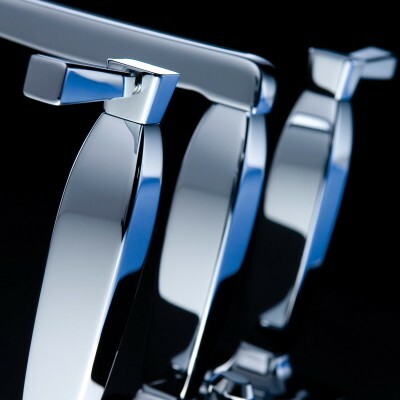 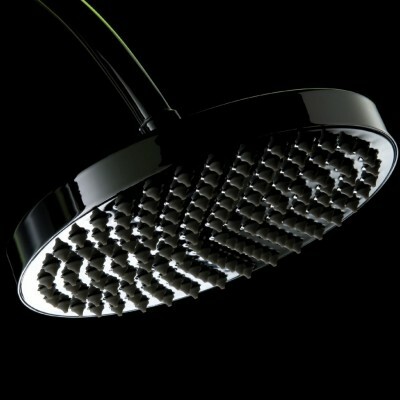 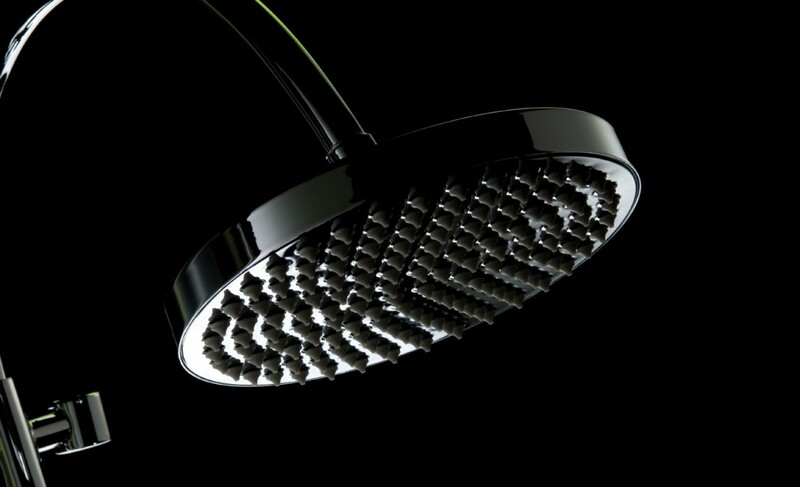 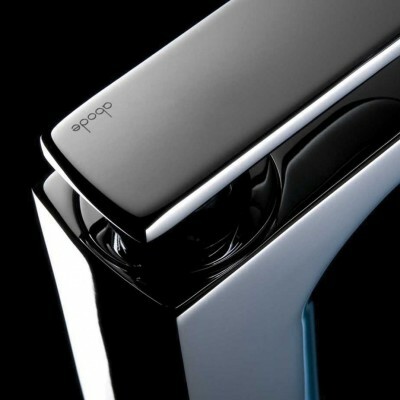 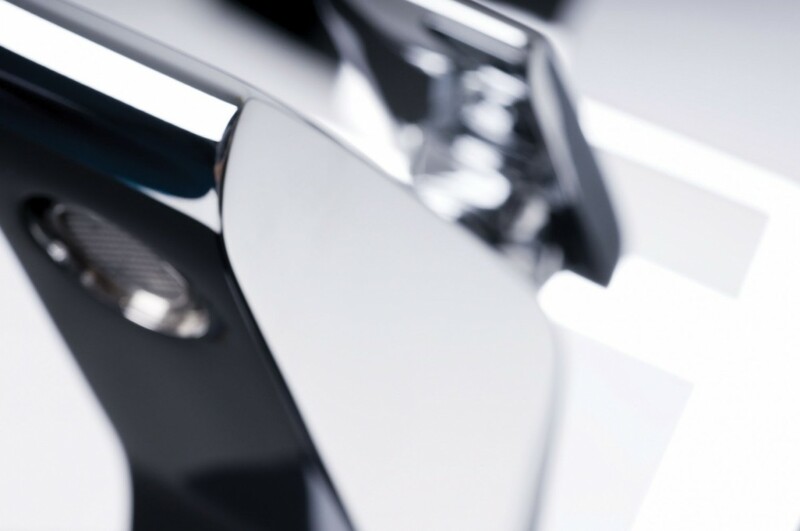 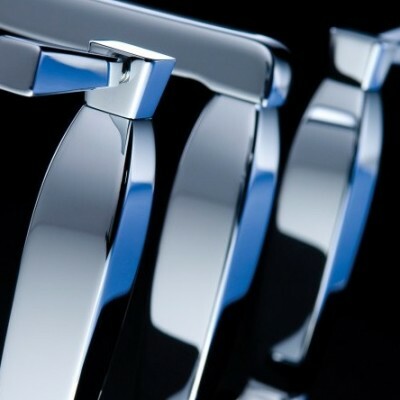 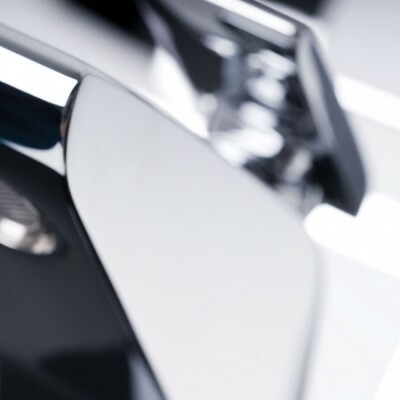 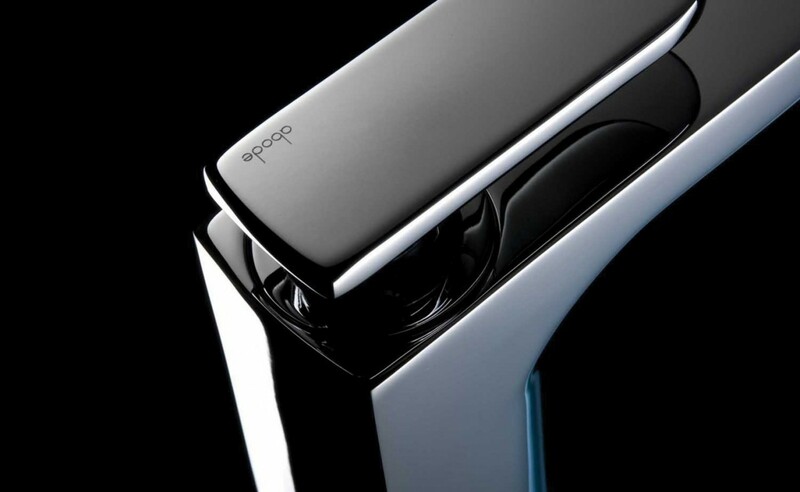 And at the heart of the design, precise engineering and manufacturing quality ensure smooth, almost effortless control. 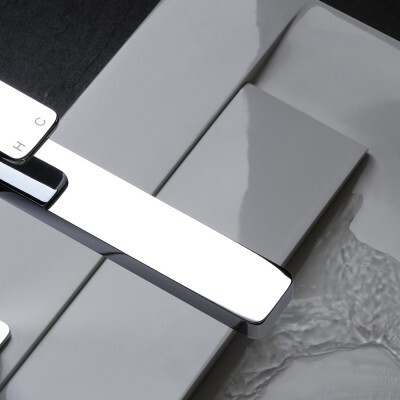 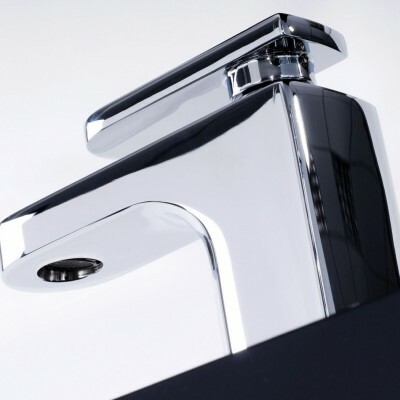 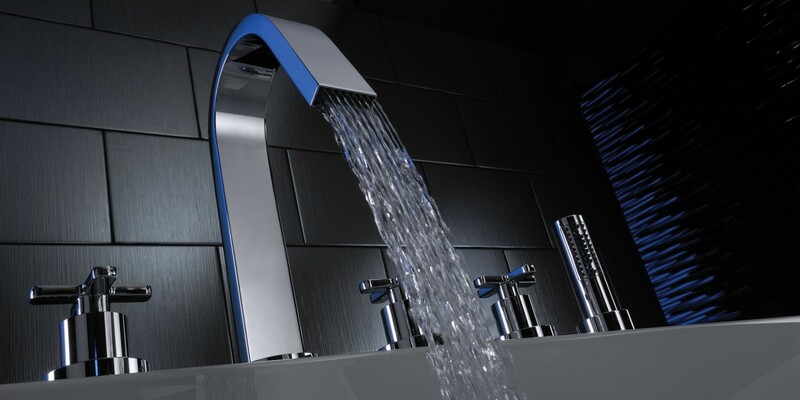 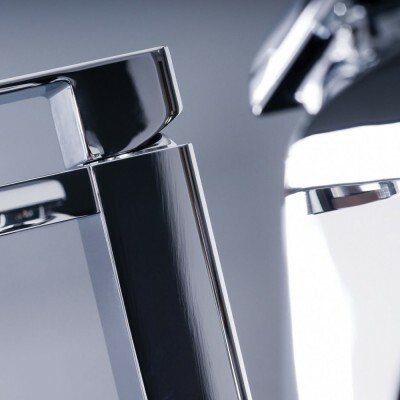 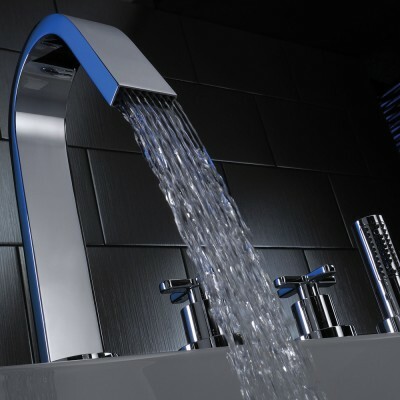 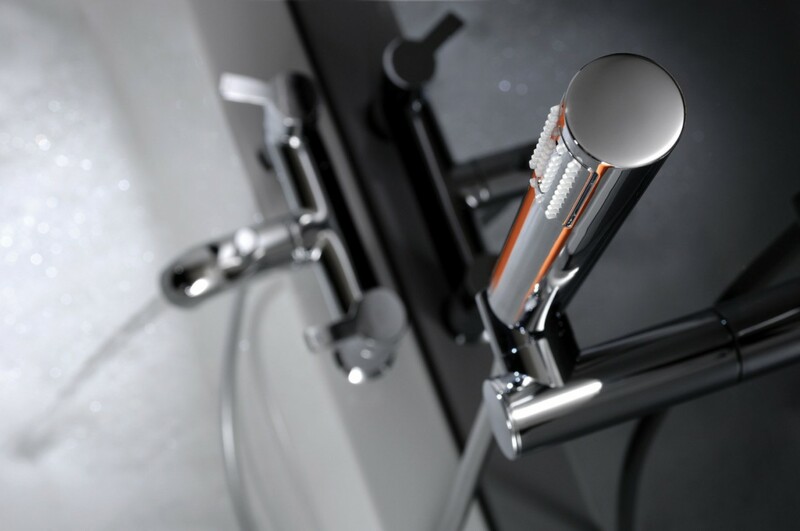 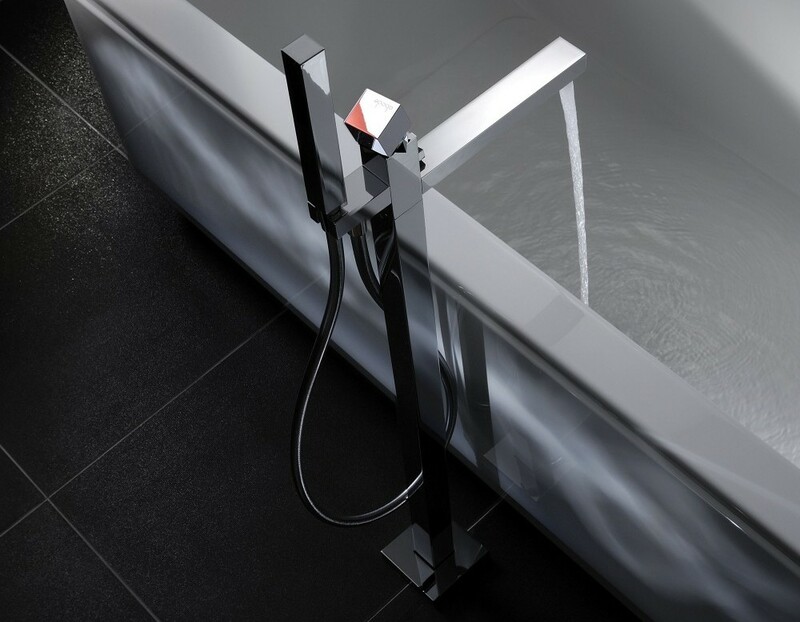 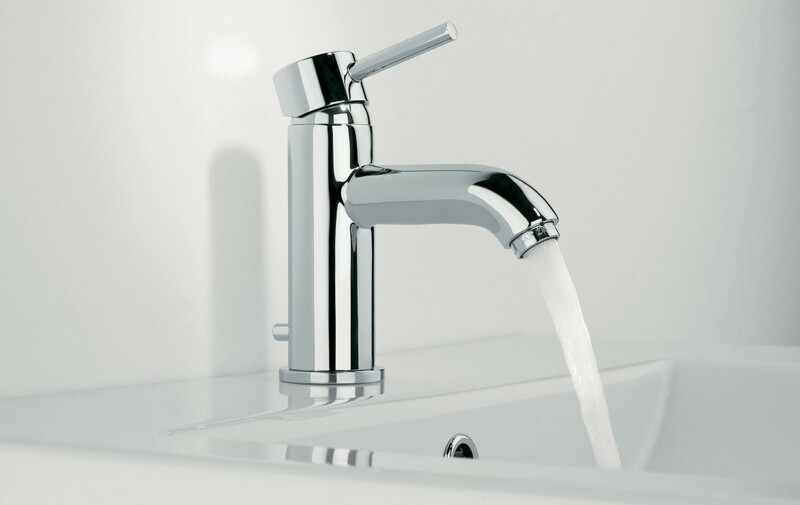 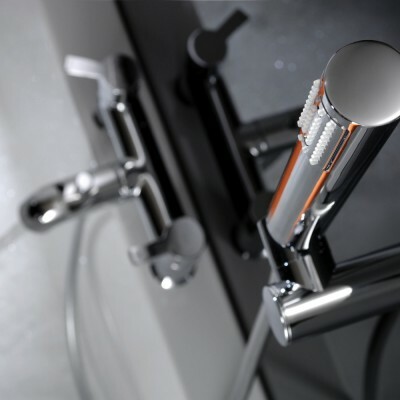 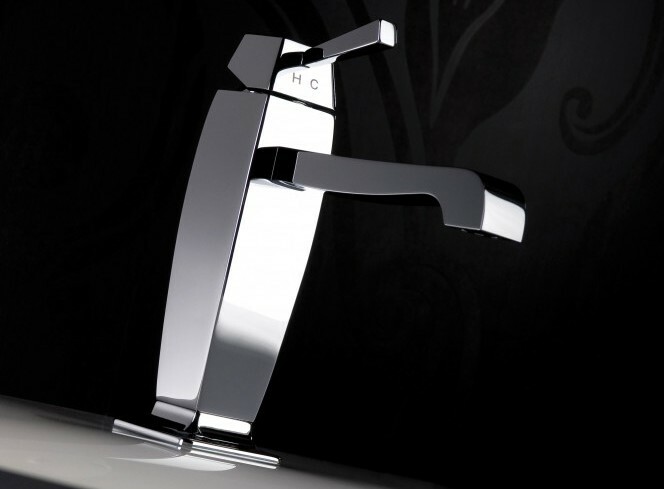 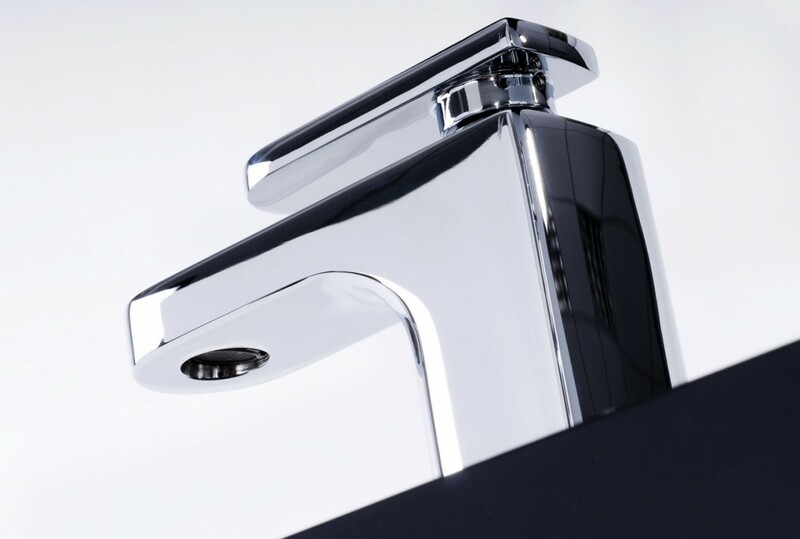 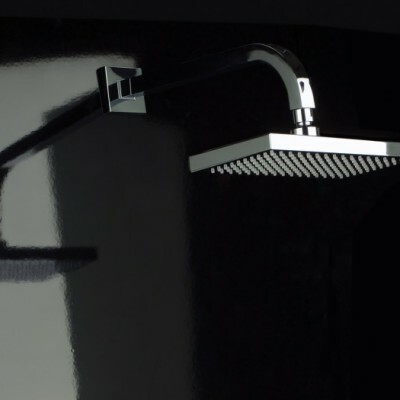 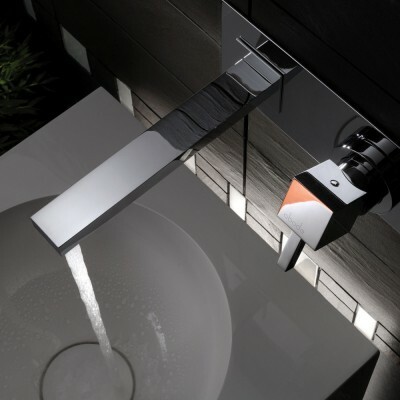 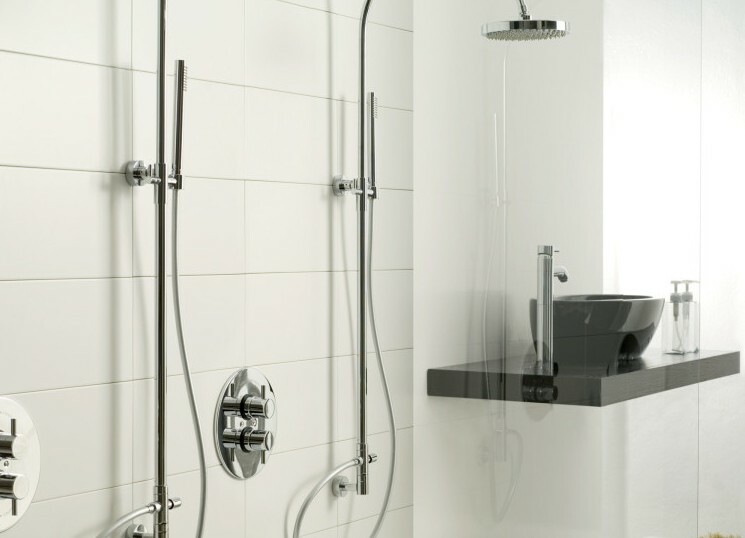 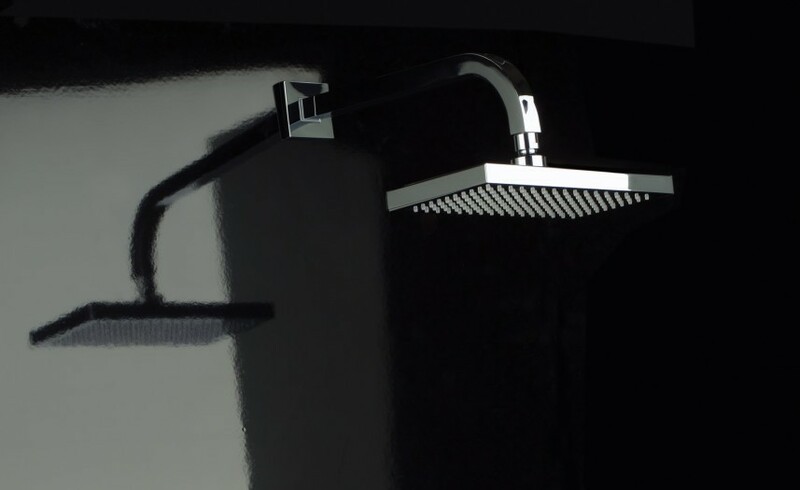 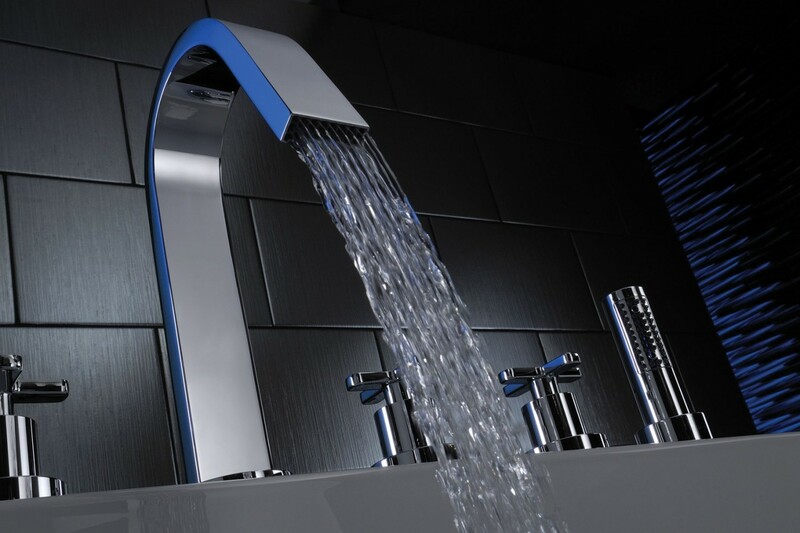 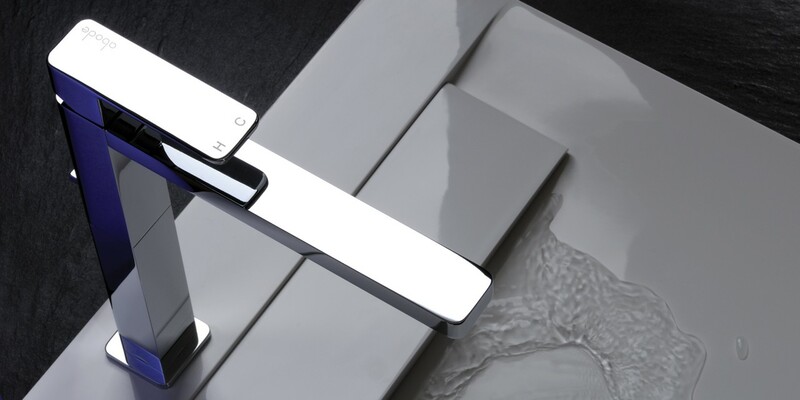 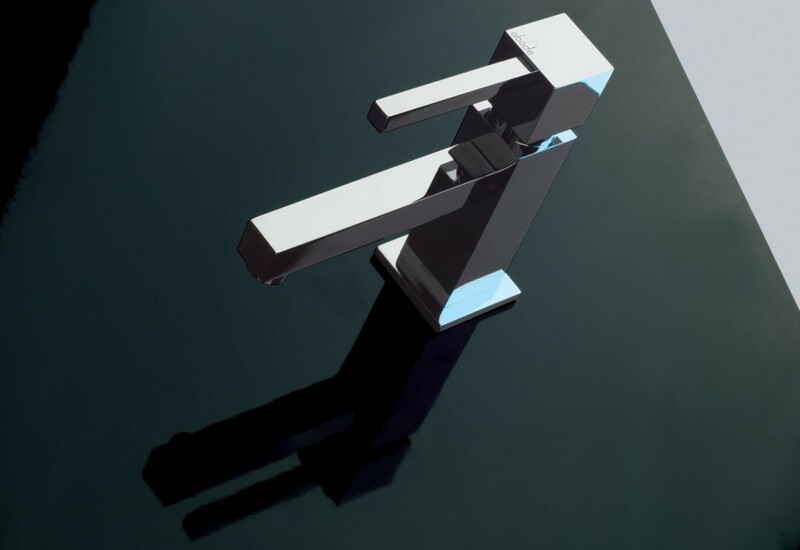 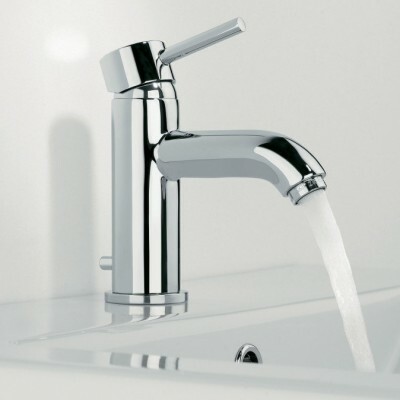 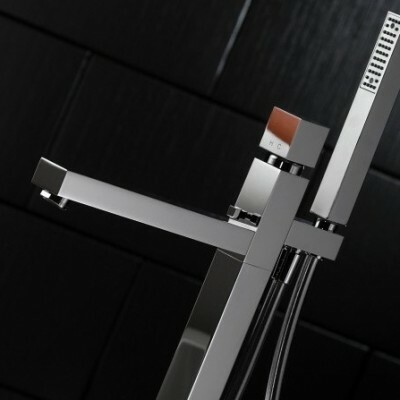 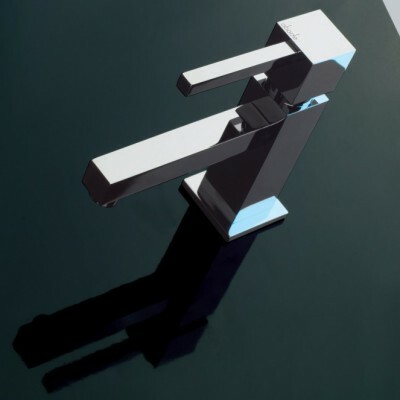 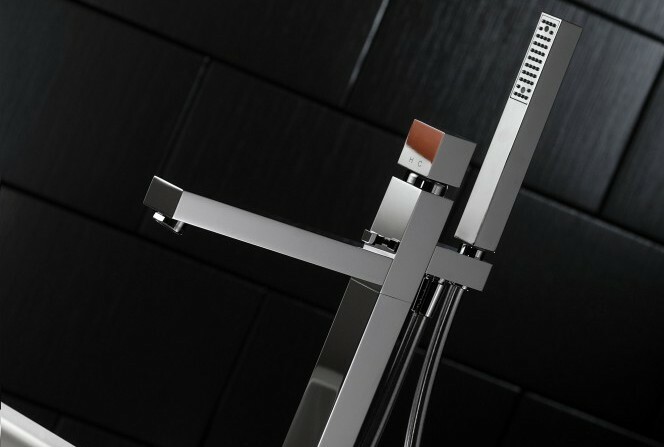 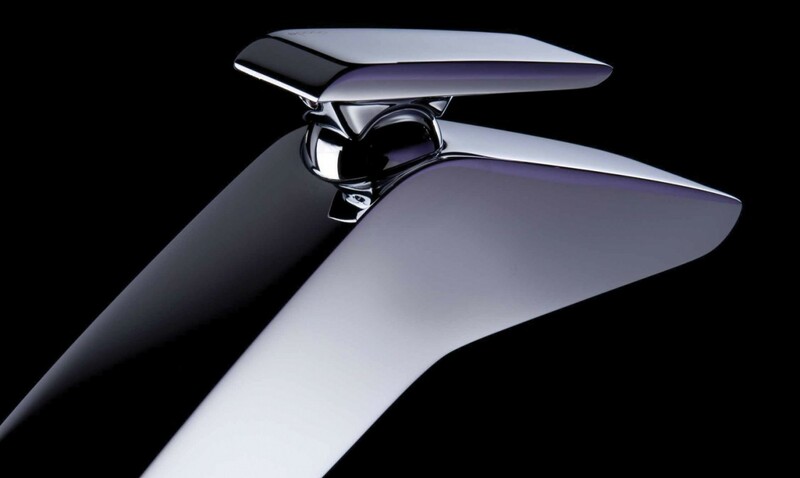 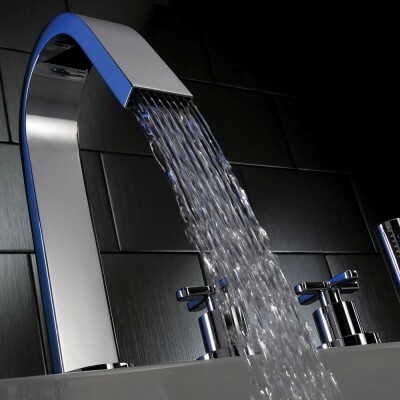 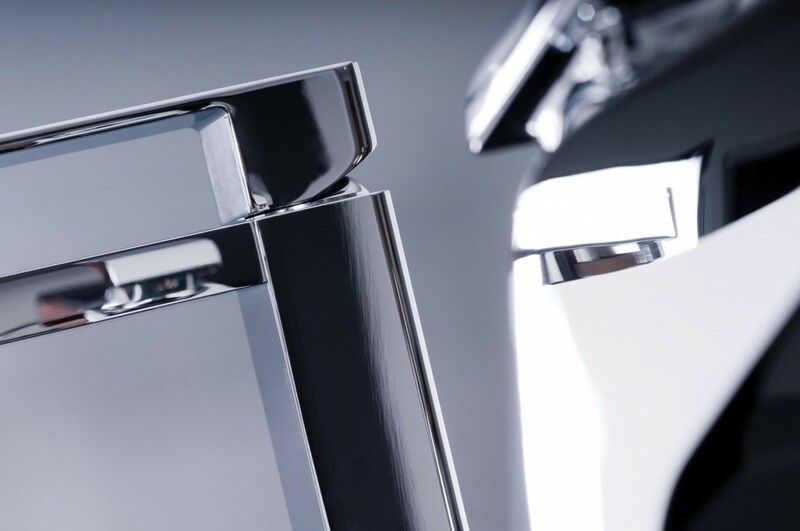 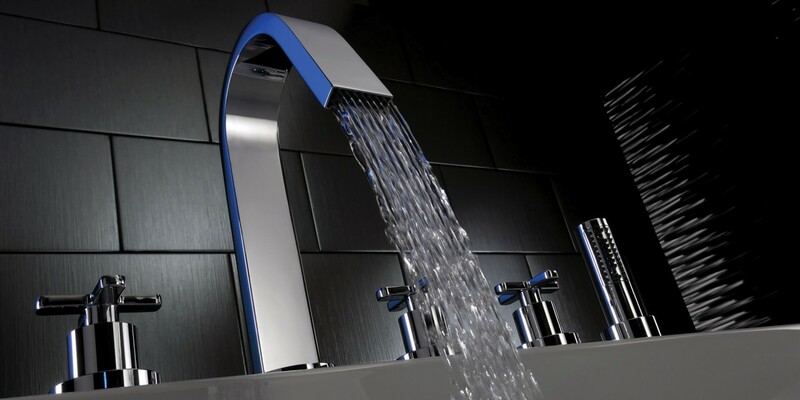 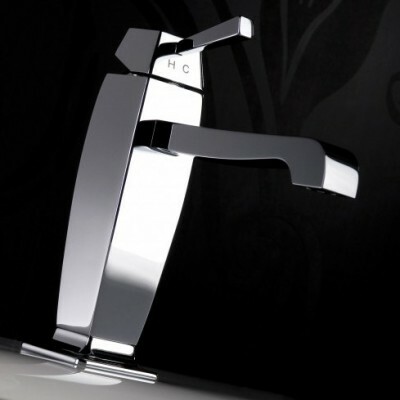 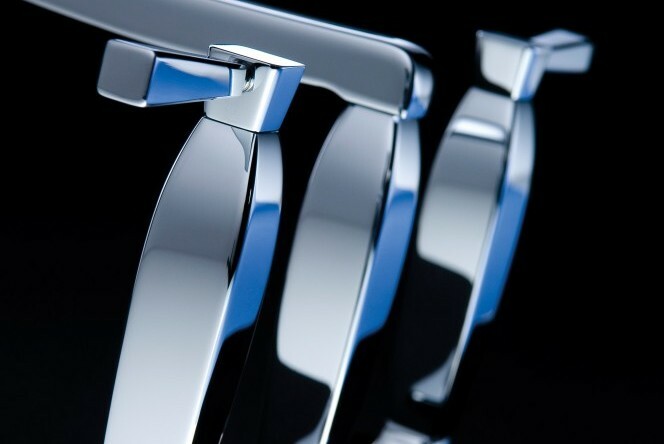 So whether you are looking for contemporary or classical style taps, inspiration for your next kitchen sink or wanting that perfect showering experience then click below and view the array of products we have to offer. 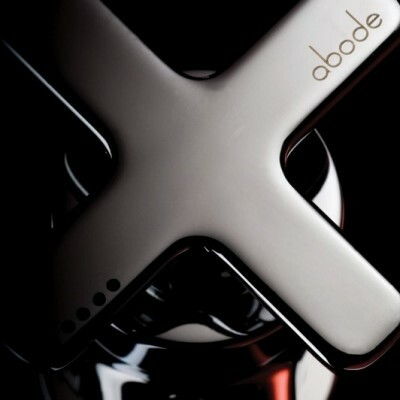 For further details, availability, design ideas and samples of our Abode Collection, please do not hesitate to contact us.